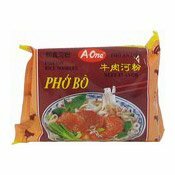 Allergy Advice: Contains Wheat, Soy, Octopus, Sesame. 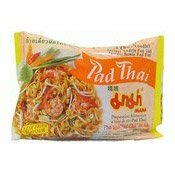 Manufactured in facility that also processes milk, eggs, fish, crustaceans, shellfish, tree nuts, peanuts, wheat, soybeans, shrimps, sulphites. 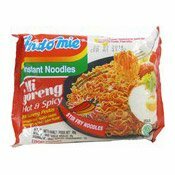 Ingredients: Noodles: Wheat Flour, Palm Oil, Potato Starch, Modified Potato Starch, Onion Concentrate, Salt, Alkaline Agent, Guar Gum, Emulsified Oil, Riboflavin (E101(ii)), Green Tea Extract. 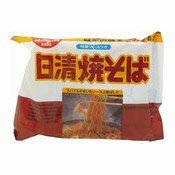 Soup Base: Fructose, Water, Red Pepper, Soy Sauce, Garlic, Sugar, Salt, Maltodextrin, Octopus Extract, Onion, Yeast Extract, Sesame Oil, Soy Oil, Paprika, Green Onion, L-Glutamic Acid (E620), Chinese Cabbage, Black Pepper, White Radish, Disodium 5'-Inosinate, Disodium 5'-Guanylate (E627), Disodium 5'-Ribonucleotide (E635), Ginger, Guar Gum. 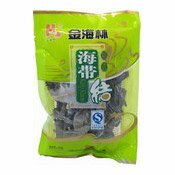 Dried Flakes: Dry Green Onion, Dry Cabbage, Dry Red Pepper. 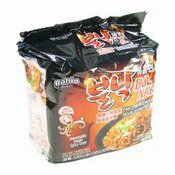 Simply enter your details below and we will send you an e-mail when “Bul Nak Pan Stirfried Instant Noodles Multipack (御膳火辣章魚乾拌麵)” is back in stock!